NO Place On Earth Is Safe From The Toxic Aerosols Used In Chemtrail Geoengineering. Simply put, it’s Ecocide ! ! ! “… Fighting pollution by dumping an even more dangerous toxic pollution in our skys,That just does not make sense to me or my friends.” – 11 Year Old. You could be the solution to this multi-decade ecological crime-spree. What are you doing to save the world ? Everywhere, against all forms of jet-delivered aerosol ejections, commonly known as Chemtrails, or Aerosol Geoengineering, or SRM Geoengineering, or SRM Geoengineering. You could be the solution to this ecological crime. What are you doing to save the world ? Join the truth revolution today for a brighter tomorrow. March with us September 27th 2014 everywhere against all forms of aerosol injections, commonly known as Chemtrails, or Aerosol Geoengineering, or SRM Geoengineering, or SRM Geoengineering. 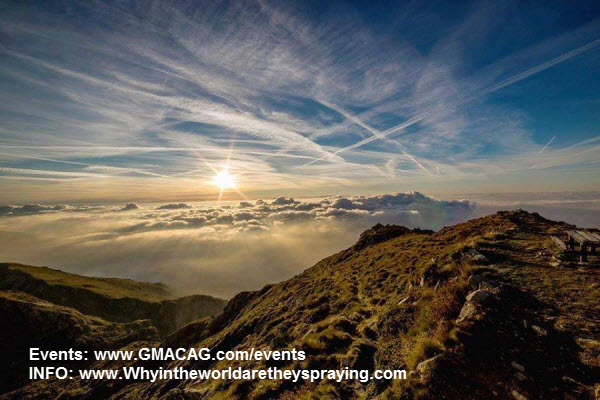 On September 27 2014 join the truth revolution everywhere around the world in peaceful educational events and protests against all forms of aerosol injections commonly known as (SRM) Geoengineering, (SAG) Geoengineering,(SRI) Geoengineering, Climate engineering, and Chemtrails. These educational events will be held Simultaneously that week in many countries all around the world by committed individuals and groups.We all speak as one planet and one goal to increase public knowledge and stop Chemtrails and Geoengineering, Now is the time to take back our skies, and our very lives. We are calling on people from all around the world to participate in their own local Global March Against Chemtrails And Geoengineering educational protest event. And, to take a stand for what they believe in. Our environment and our planet is on a collision course with the after-effects of SRM and SAG Geoengineering that has already been going on for several decades. 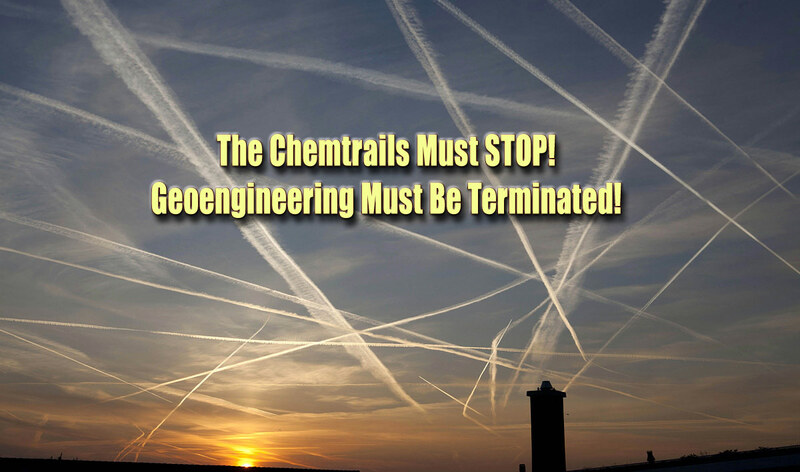 It’s time to end both Chemtrails and Geoengineering for good.